In an era when so many people go online to find information, collect feedback, or compare brands before making purchase, the right type of online public relations approach matters. That’s one reason why traditional offline PR is not sufficient. If you’re serious about building a brand and creating a presence in today’s world, you need to pay attention to digital PR. Here are a few things you should understand about digital public relations and why they are so important. What Constitutes True Digital PR? There are those who see digital PR as being a lesser component in the public relations effort. That’s a fatal mistake that you want to avoid. In fact, your digital efforts should drive the overall PR effort, not the other way around. If you really want your digital efforts to serve as the beginning or the foundation for your public relations strategy, it pays to understand what goes into those effort. While some do see parts, they don’t necessarily see the entire puzzle. Here’s the real gist of effective and real digital PR. It does include social media and it does include building effective backlinks. It’s also about all the things that fall in between. That includes effective ad placement, interactive online media beyond social networks, video as well as visual, audio, and text content, and a few other elements. In short, it’s not just about one or two aspects of creating an online presence. It’s about creating a multi-faceted digital presence that ultimately informs and shapes the offline public relations that you do. What’s the Point of Making Digital PR Your Priority? The fact is that consumers rely increasingly on the Internet to make buying decisions. You see online shopping increasing from one year to the next. You notice that sites dedicated to consumer comments and ratings continue to proliferate. Even in your own buying habits, think of how often you conduct a quick search to find the right restaurant, select a retailer for new living room furniture, or to find the best deals on new electronics. A strong dispensary marketing strategy, SEO and online presence must include proactive efforts to reach out, inform, and gain the trust of consumers. You can do that with digital PR. That online public relations effort also provides the foundation for your offline PR. 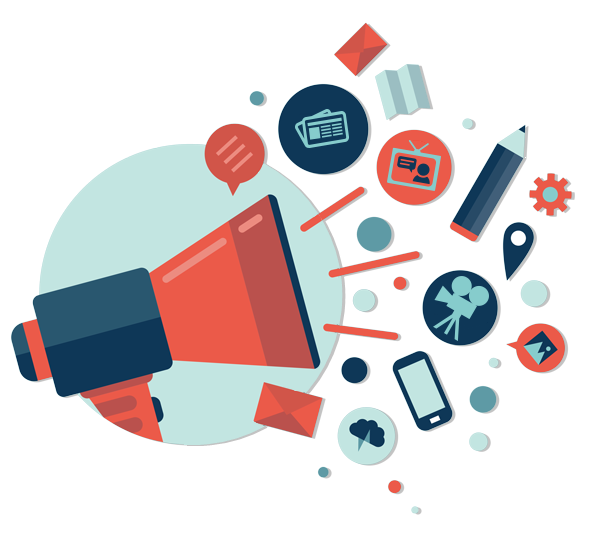 Simply put, effective digital PR typically translates easier into commercials, magazine ads, and billboards that traditional PR translates into an online environment. Making digital the priority ultimately helps your use of traditional public relations much simpler and more direct. It’s good to know how your competitors are using backlinks. That’s one reason you want to make use of SEO tools like Moz or Ahregs to get an idea of the statistics of where they are using them and why. 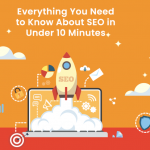 That helps provide clues as to how to use them on social media, guest blog posts, and even message boards that are indexed online. Many online tools provide good ideas of what outlets have some relevance to your company’s offerings. It’s up to you to take that information and relate it to what you know about your targeted consumer market. Ask yourself a few questions. What type of content themes attract the right audience? Where are they likely to look for that content? How much should be evergreen and how much should be topical? What does my audience want to read or watch right now? 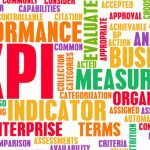 The answers to those questions help you create a digital PR presence that reaches your target audience in more than one way and can be measured with KPIs. Instead of focusing on one or two approaches and calling it done, you may have a dozen or more online avenues. The more of those your target consumer base sees, the easier it becomes to remember and eventually give your products a try. Make the most of online tools to decide where content is placed and even what keywords should be in any text you prepare. Think about making use of resources like Answer the Public and Google’s Keyword Planner. The inspiration you find there will be invaluable. Remember that this approach applies to all your online efforts. Whether you are talking about a guest post in a digital magazine, developing infographics, making social media posts, structuring landing pages, or even making an appearance on a blog, the right elements of a digital approach pave the way for immediate results. Readers like what they see, click on the links, find more they like, and ultimately decide to give your products a try.